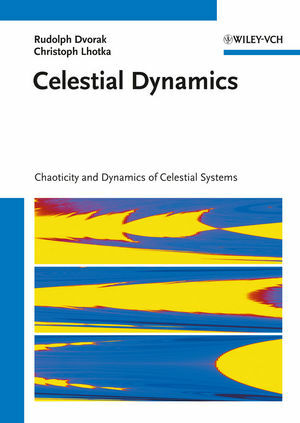 Written by an internationally renowned expert author and researcher, this monograph fills the need for a book conveying the sophisticated tools needed to calculate exo-planet motion and interplanetary space flight. It is unique in considering the critical problems of dynamics and stability, making use of the software Mathematica, including supplements for practical use of the formulae. A must-have for astronomers and applied mathematicians alike. Rudolf Dvorak, now serving at the Institute of Astronomy in Vienna, has gained research experience in planet research at international institutions including the Bureau des Longitudes in Paris. More than 130 publications provide proof. Dr. Christoph Lhotka is member of Rudolf Dvorak's workgroup, and an expert with the software Mathematica.